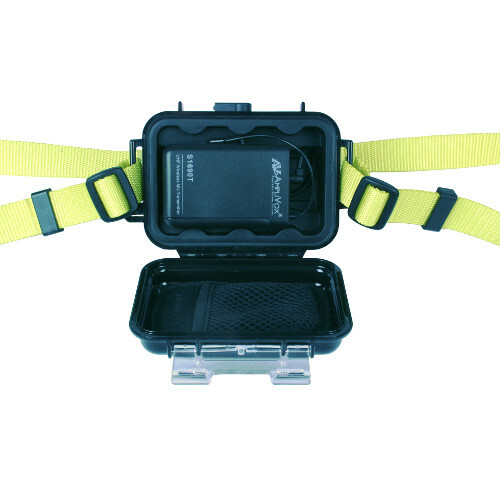 The S1647 Waterproof Fitness Package includes a waterproof polypropylene case for inserting and protecting your wireless microphone transmitter (not included). 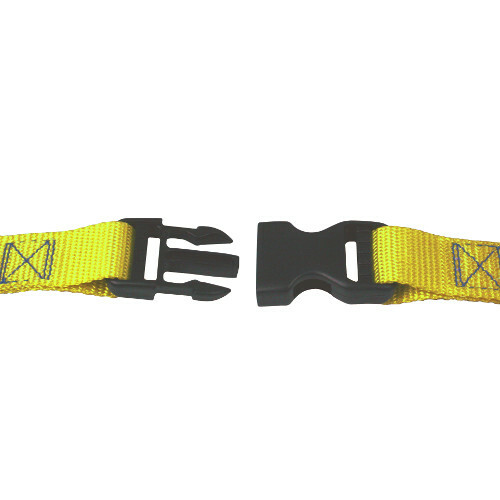 Designed with an adjustable nylon waist band that has a quick release buckle. 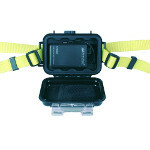 The case provides protection in water down to 3 feet (1 meter). 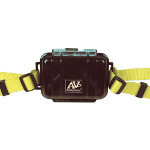 A “must have” accessory for water aerobics. Swimming pools and aquatic environments pose special problems for electronics. 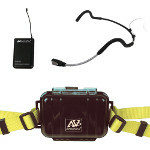 If you are an instructor and need to be in the pool when giving classes, you can now safety use a wireless microphone. The S1647T Waterproof Fitness Package includes a waterproof polypropylene case for inserting and protecting your wireless microphone transmitter. 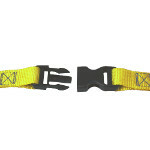 Designed with an adjustable nylon waist band that has a quick release buckle. 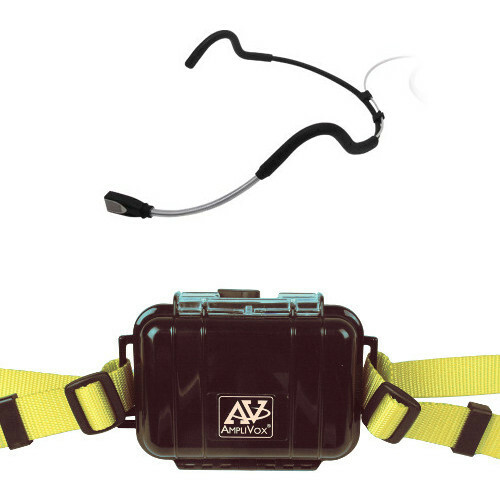 The AmpliVox S2058 rugged, lightweight waterproof headset fits securely for active users like fitness, aquatic, and aerobics instructors. 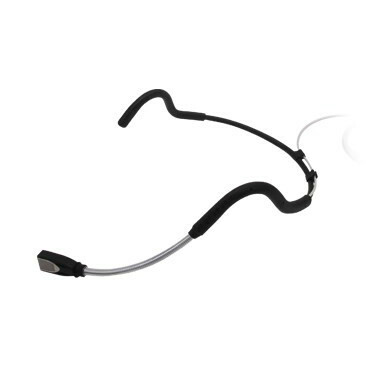 Designed for handsfree speech applications featuring a behind the neck headband for comfortable wearing. It’s waterproof microphone element allows for in pool aquatic instructions without fear of damaging the headset. This product is just a headset microphone and needs to be connect to an existing wireless system. Swimming pools and aquatic environments pose special problems for electronics. If you are an instructor and need to be in the pool while giving classes you can now safety use a wireless microphone to reinforce your in-structions. 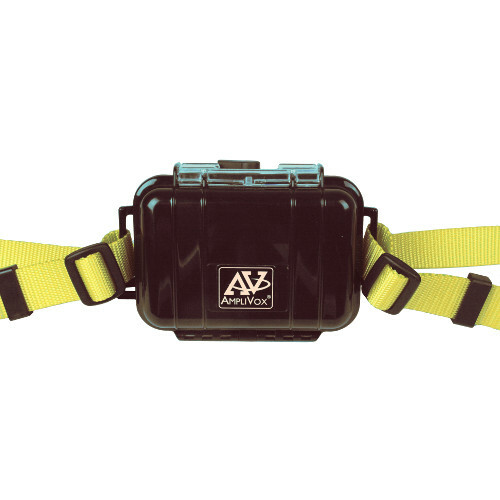 With your wireless microphone transmitter inside the AmpliVox waterproof case you can now transmit to a wireless receiver located on the deck of the pool or house system. Use of a waterproof headset is recommended. Headset connects to special designed connector on outside of case.